September is the month when our clivias flower! Some 8000 of these beautiful indigenous lillies will be blooming down by the stream, with flowers that vary dramatically in shape and size. The colours range from yellow, through peach and orange, to deep red. 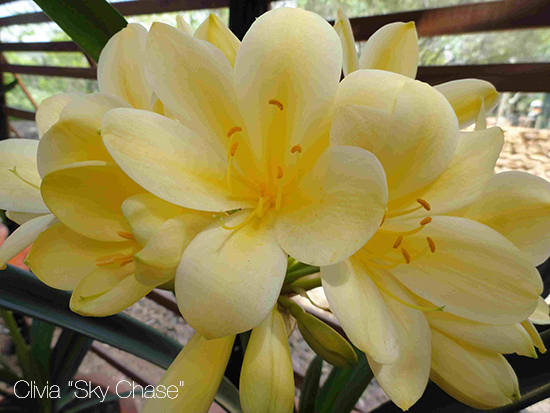 The first of these spectacular clivias came from enthusiast Dr Hans Roos as a gift. 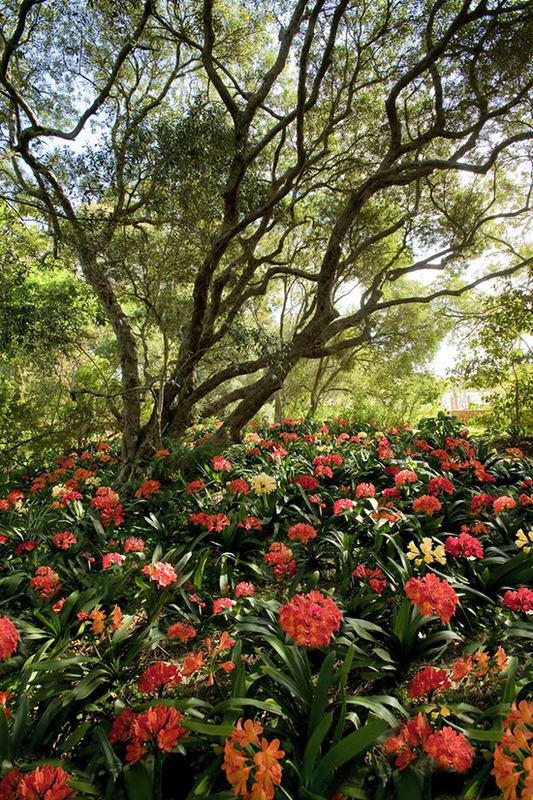 A more recent addition is the Mick Dower Collection, one of the top clivia collections in the world, assembled over 20 years. 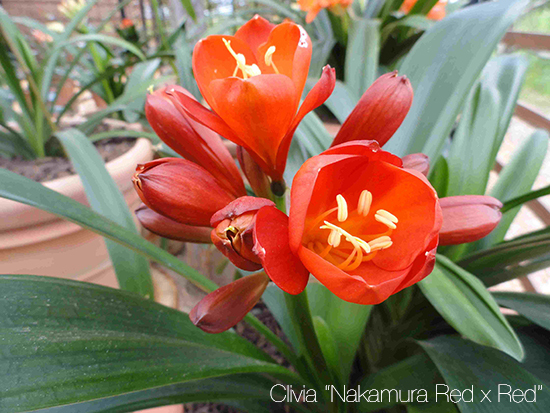 We showcase the best clivias in a special shade house (clivias prefer dappled shade). The Puff Adder curves as a 70 meter tunnel around eucalyptus trees. 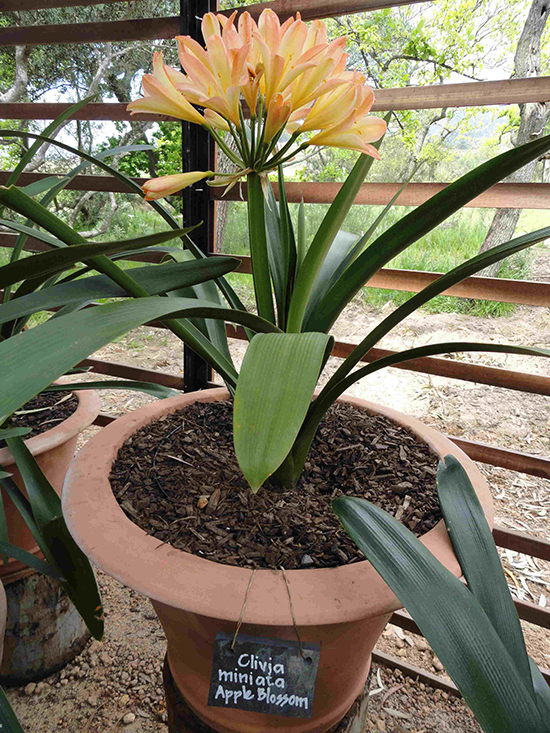 Clivia miniata var miniata “ Apple Blossom” is a precious specimen collected in the late 1990’s in the Eastern Cape by John Winter. It is named after apple blossoms for its light pink coloured petal tips. An unusual trumpet shaped flower called “Wittig Pink” that never opens fully, with a faint pink tinge and a strong scent. Deep red hybrid with tulip shaped flowers. 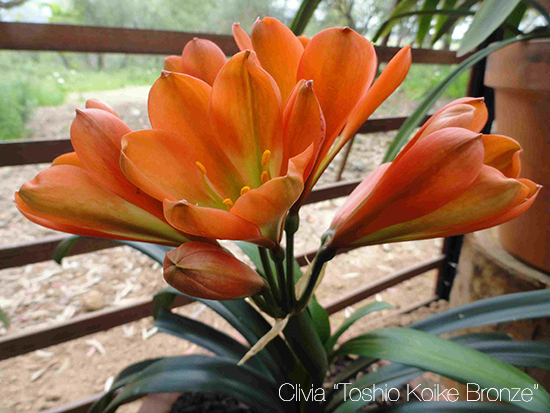 The Clivia “Toshio Koike Bronze” is a beautiful hybrid created in Japan by Toshio Koike. 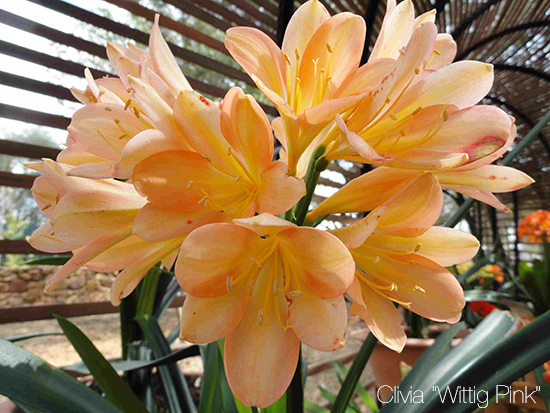 Clivia flowering is special – it happens only once a year. Come experience the garden on a guided tour daily at 10:00. Only this month on Wed – Sun we’ll host an additional tour at 12. Booking essential! Yes, indeed some lovely Clivias. Now the public can see and appreciate it too. Many thanks.